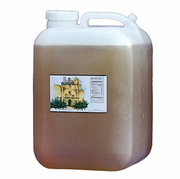 Real Wild Heirloom Unfiltered Agave Nectar - Agave 55 lbs (25.5 Kg) $0.11 per Oz. 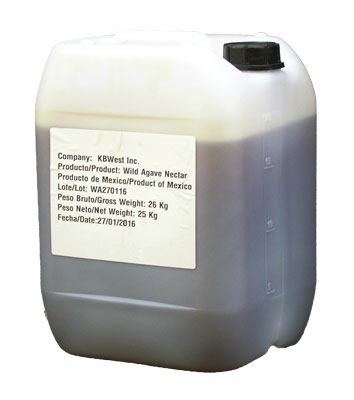 Enhance your customer's experience with our Real Wild Agave nectar. 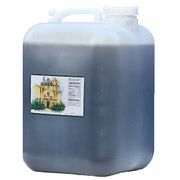 *Our Unfiltered Wild Heirloom Agave has rich exotic flavors, and honey citrus notes; enhance your drinks offerings, outstanding in fresh lemonade, toppings, delicate desserts, and your favorite cocktails.